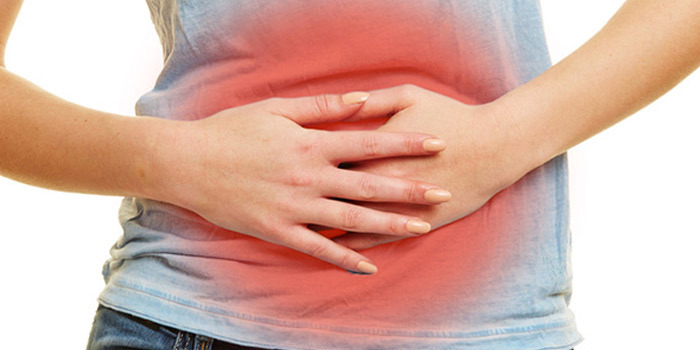 Irritable Bowel Syndrome (IBS) is a common disorder that affects the large intestine. IBS is a chronic disorder that must be managed long term, however only a small percentage of people with IBS have severe signs and symptoms. Some people can control their symptoms by managing diet, lifestyle and stress. Conversely, more-severe symptoms can be treated with medication and counseling. In addition, IBS doesn’t cause changes in bowel tissue or increase your risk of colorectal cancer. The treatment for IBS will depend on the type of symptoms that you have, how severe they are and how they affect your daily life. Unfortunately, in many cases, IBS is a lifelong disorder which cannot be cured. The first step, however in treating IBS requires you to watch your symptoms, your bowel habits, what you eat and other daily activities (for example exercise) that affect your symptoms. This step is crucial since it can help you and your doctor see patterns of symptoms in your daily life. You may see a trend of what things make your symptoms worse (such as eating dairy products) and start to avoid them. The next step is managing those symptoms by restricting what you indulge to prevent or relieve symptoms. These include limiting caffeine and alcohol, limit your intake of fatty foods, limit dairy products (if diarrhea is your main symptom), fruit andartificial sweeteners such as sorbitol or xylitol. In addition, increase fiber in your diet to help relieve constipation and avoid foods such as beans, cabbage, or uncooked cauliflower or broccoli to help relieve bloating or gas. According to DCC, if you have difficulties with bowel or bladder elimination you are eligible for a tax credit. The criteria for other tax credit eligibility is above for “tax credit eligibility criteria” under intellectual disability. Contact Disability Credit Consultants of Canada by clicking here or by giving us a call at 1-855-752-0288 to get started with our friendly and professional staff. Complete and submit the Eligibility Form, made simple with our Step-by-Step process guide, which you will receive at your doorstep within 3-5 business days’ disability refund process. Let the Disability Credit Consultants of Canada work tirelessly on your behalf to make sure you receive the maximum disability benefits entitled to you. Receive the money you deserve! Disability Credit Consultants of Canada specializes in securing the maximum Disability Tax Credit for disabled Canadians. In many cases up to $40,000! Disability Credit Consultants of Canada is there when you need it most!